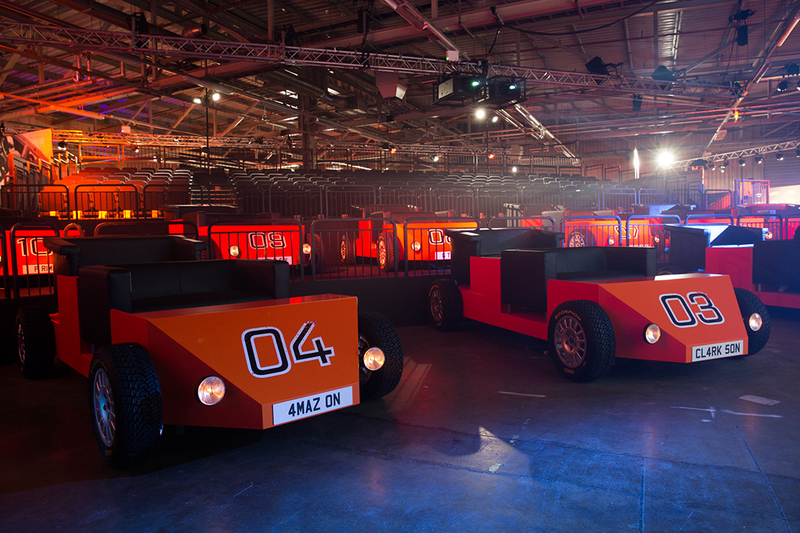 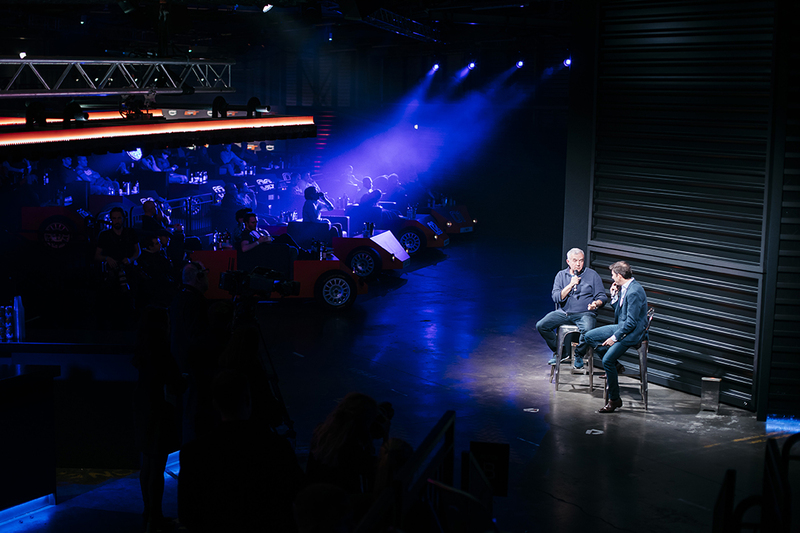 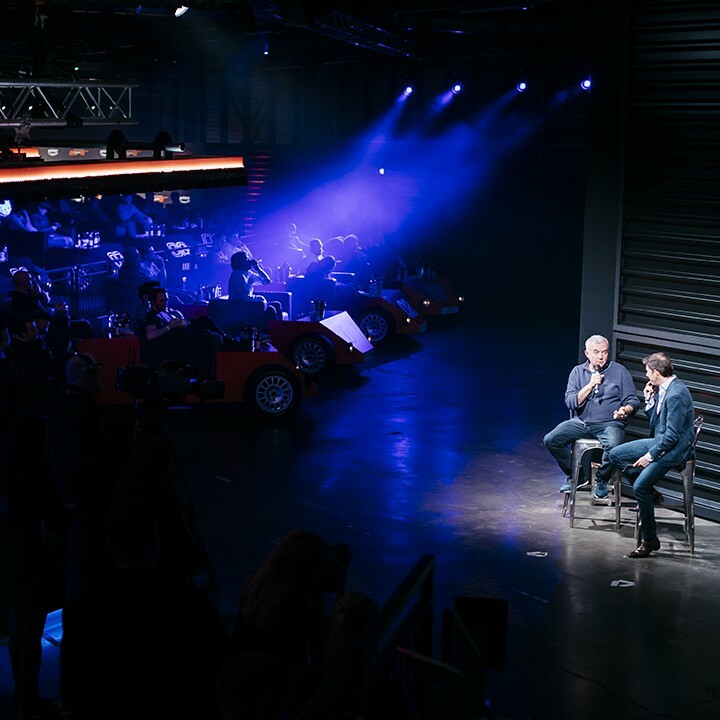 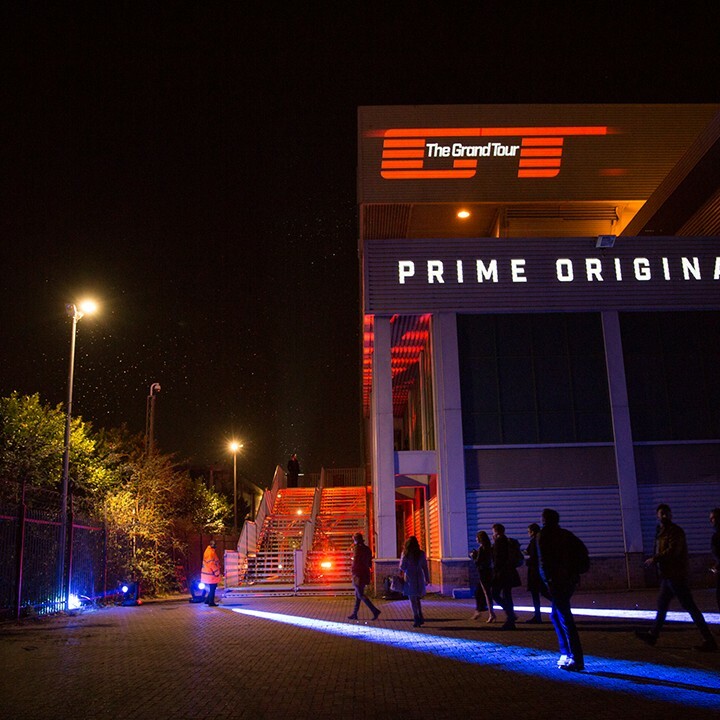 INCA were engaged by Amazon to design, curate and produce an immersive launch event for the second season of “The Grand Tour”, the flagship show on Amazon Prime Video. 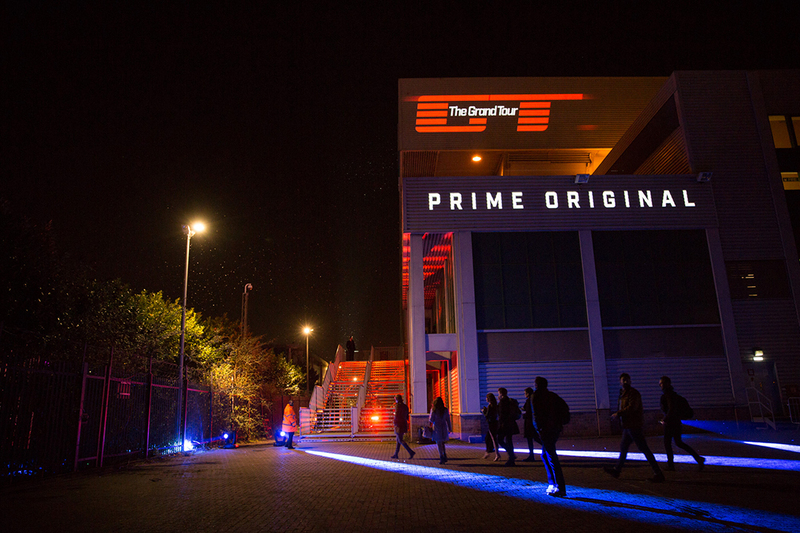 500 guests were invited to an industrial warehouse in East London, with the “Grand Tour” logo projected on to the buildings exterior facade. 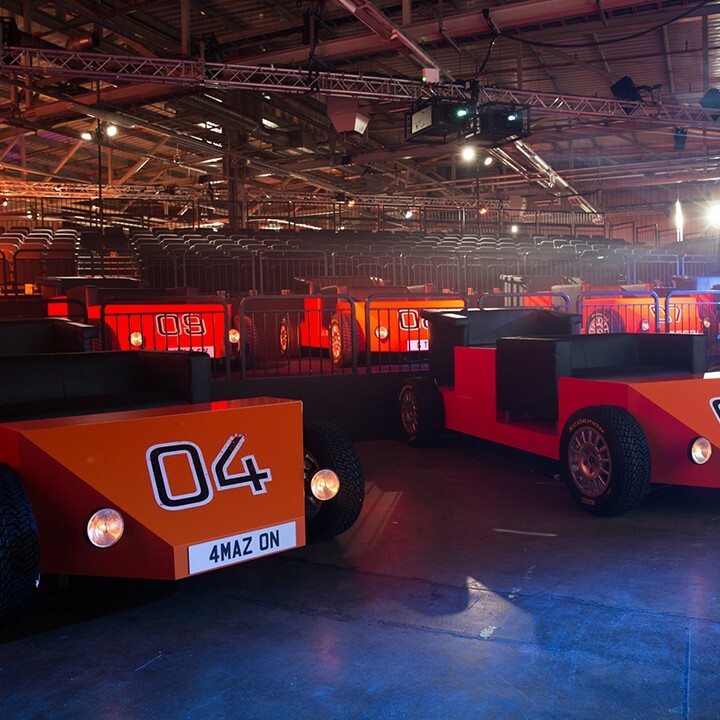 Premiering to the invited guests ahead of the global launch on the streaming site the next day, VIP’s were seated in bespoke “drive-in” cinema style cars, ahead of traditional cinema style raked seating for the invited fans of the show. 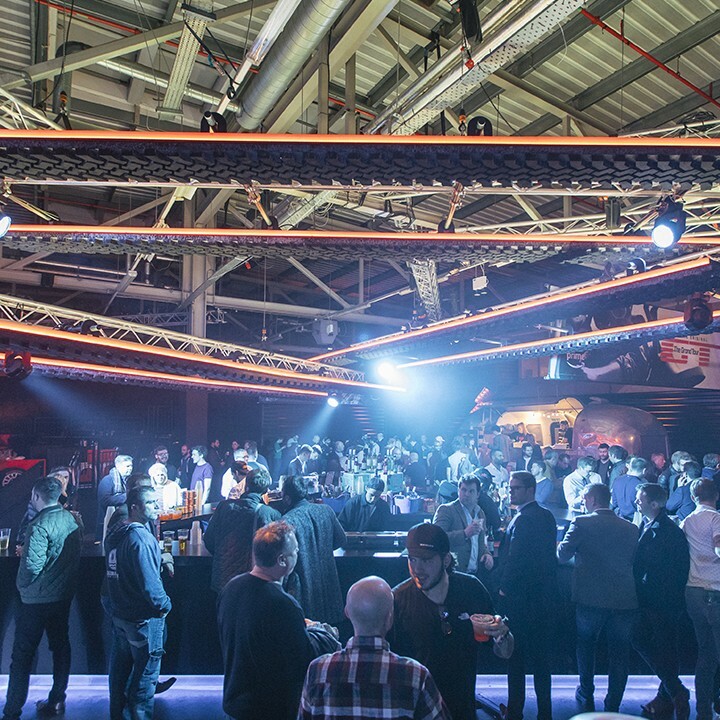 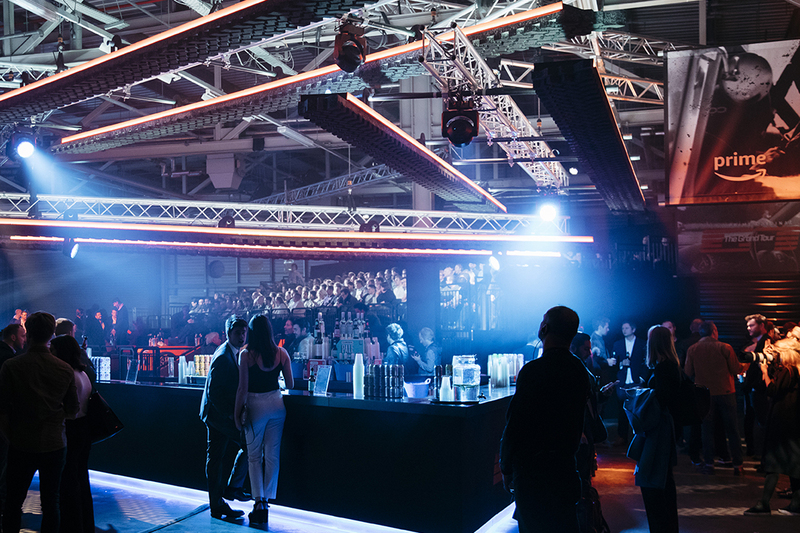 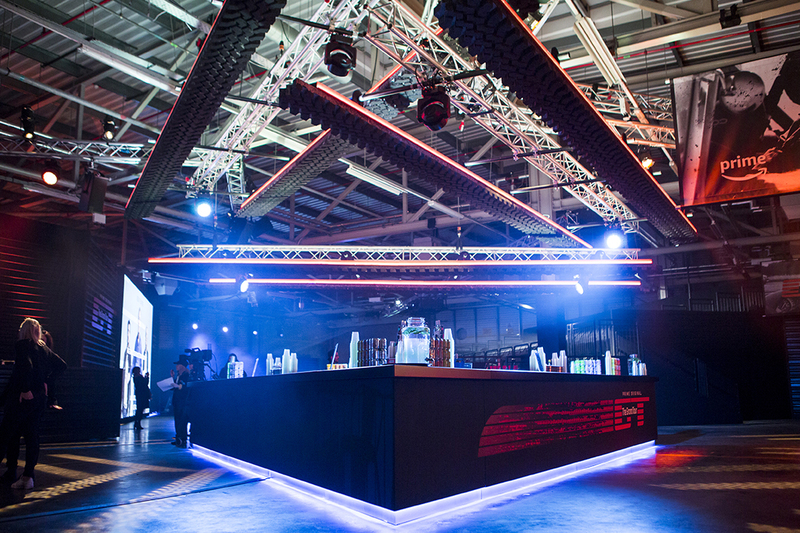 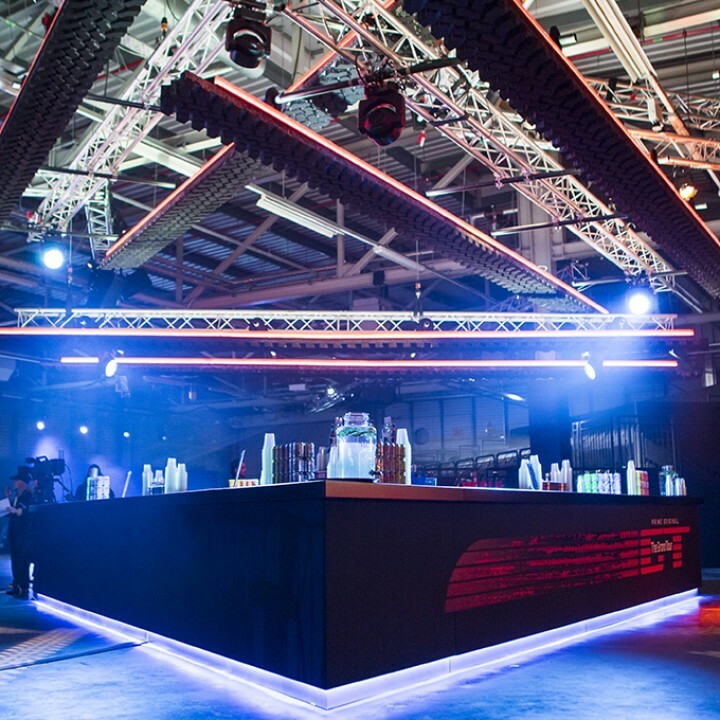 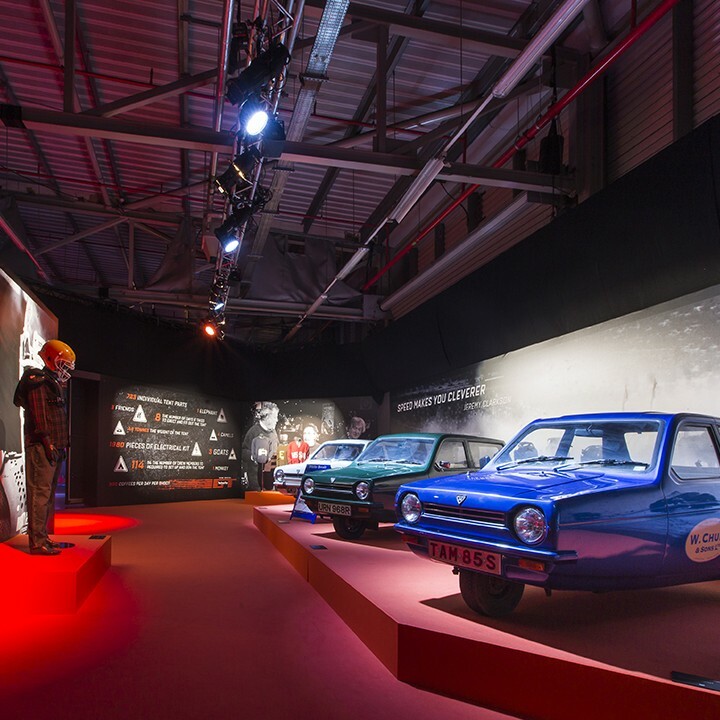 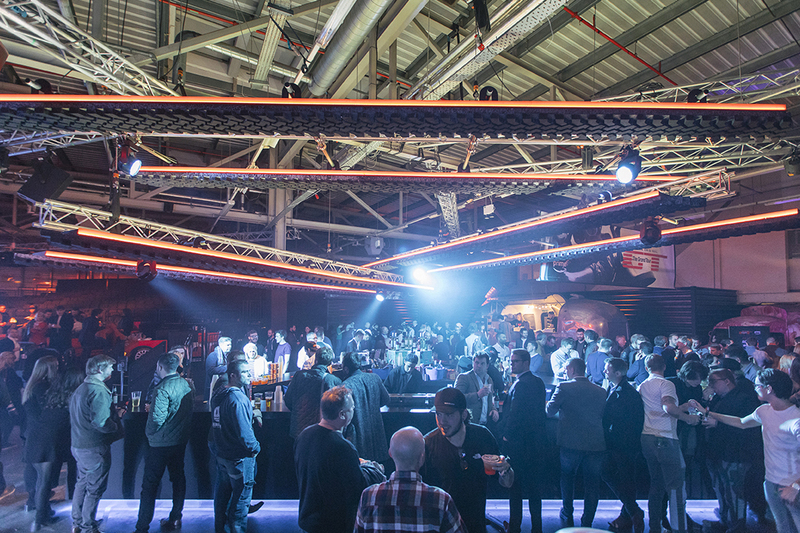 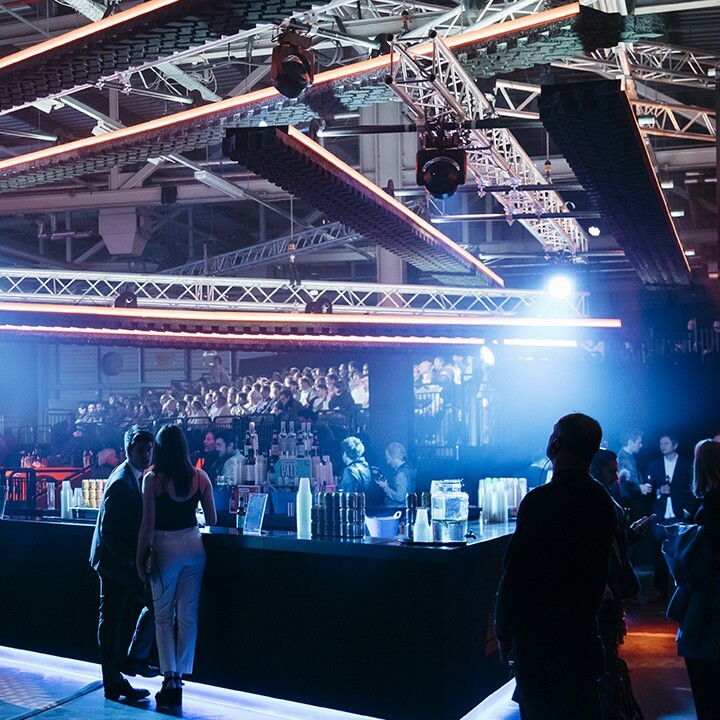 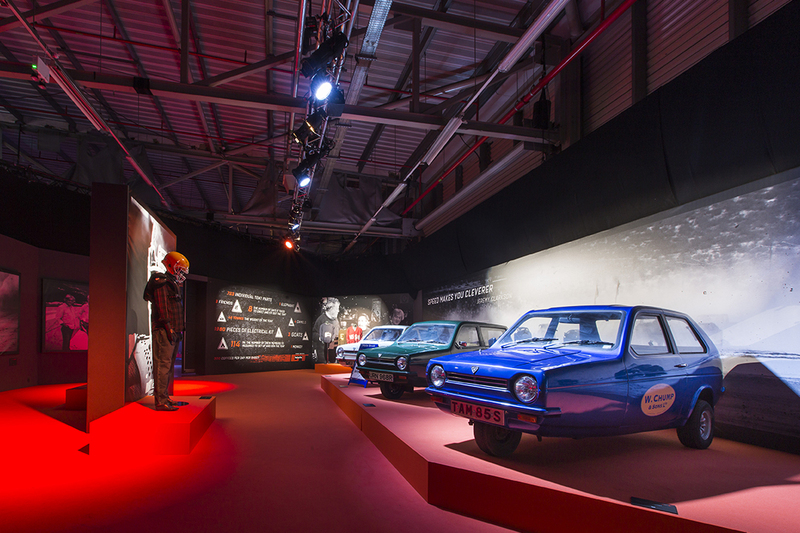 Detailed branding, Instagrammable motifs and an exhibition of props from the first season were also on display for guests to peruse as they enjoyed street food style catering including “James Gour-May” Burgers, “Clarkson’s Topdogs”, “Hammond’s Flatouts” and “Pitstop Pies” before DJ’s Ricky and Melvin took to the decks for the post premiere after-party.